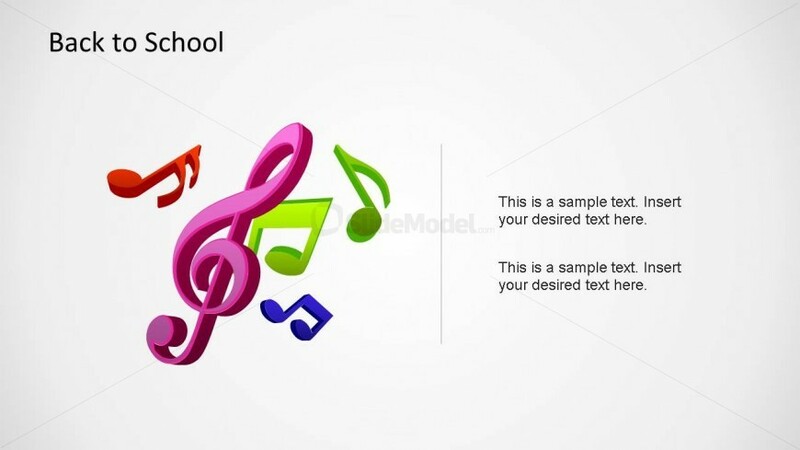 This slide provides a creative and professional music clipart. 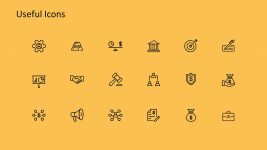 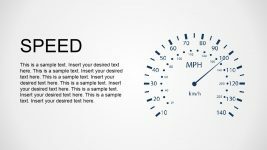 The symbols are created with PowerPoint objects, allowing the user to fully customize their appearance without loosing quality. 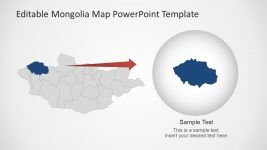 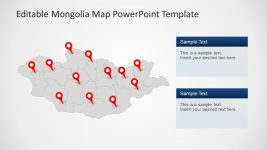 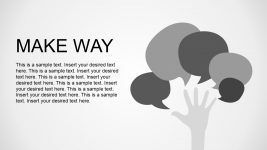 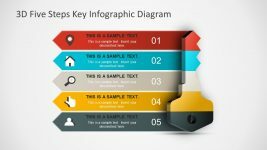 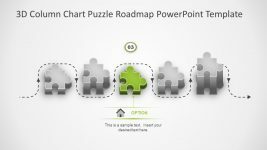 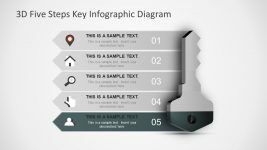 This PowerPoint shapes can be ported to different presentations for decoration, or can be updated within this slide with a different theme.